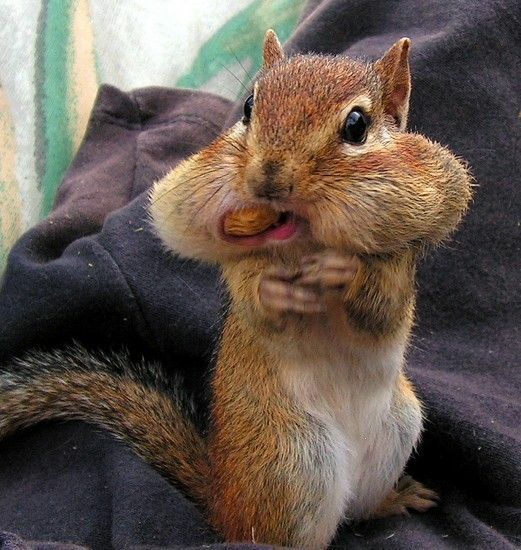 What nuts? 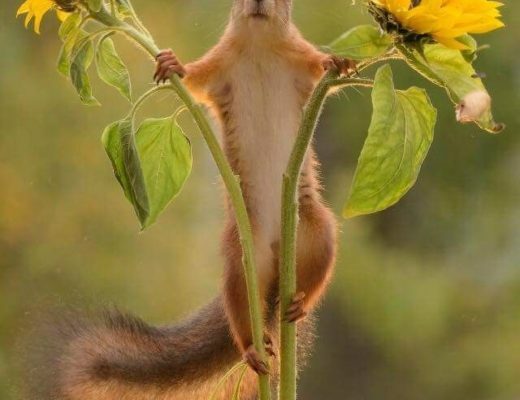 Nope didn’t see any nuts. SUPPORT HGTV and SONNE SHIELDS the 1st Female All American Handyman Winner! !